With Reading sitting third in the championship, Gaffer Jaap Stam adds a defensive talent that will help steady the back line and give the team the push they need to achieve their goal of gaining automatic promotion. Reading bought the defender for £3.5 mil, which is a steal. Liverpool made a small profit on the kid. The 23-year-old centre-back will join a Royals’ defense that consist of Paul McShane, Liam Moore, Jake Cooper, Tyler Blackett, Chris Gunter, Tennai Watson, and Danzell Gravenberch. That is actually quite a sneaky good group. Furthermore, the Portugal Under-23s international was unable to find a spot at Anfield and made just three first-team caps. 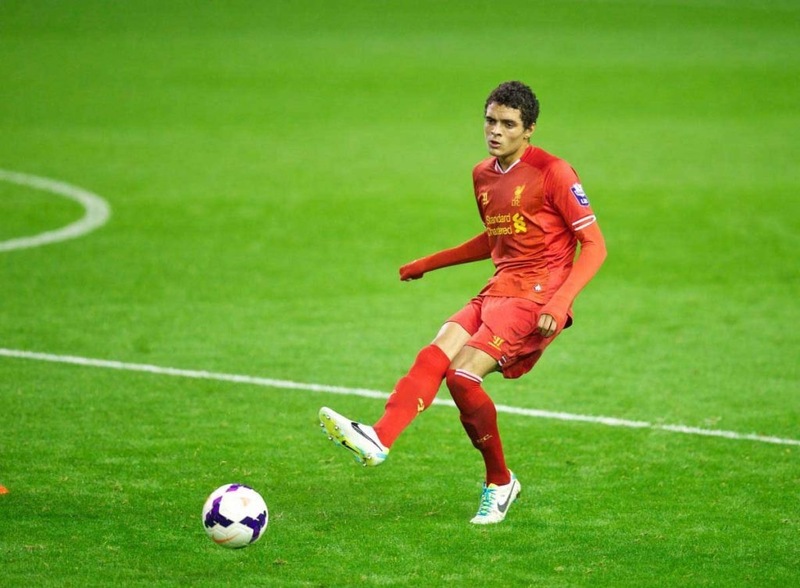 In addition, Ilori had loan spells at Granada, Bordeaux and Aston Villa prior to making his Liverpool debut against Exeter City in the FA Cup last January. He failed to make Jurgen Klopp’s plans, which pushed the decision to spend the first half of this season playing for the Reds’ under-23s. Finally, the kid has tons of experience, but not at a professional level of play. He only made 41 overall appearances between his time in the Premier League, Ligue 1, La Liga, and Primeira Liga. He has two goals in those 41 matches.